Mobile cameras and their apps are getting better with every new flagship launch. There have been cameras that can record slow motion videos for years now. But there are very less iOS and Android phones that can record slow motion videos till now. And the mobiles that can, cost a lot of money. 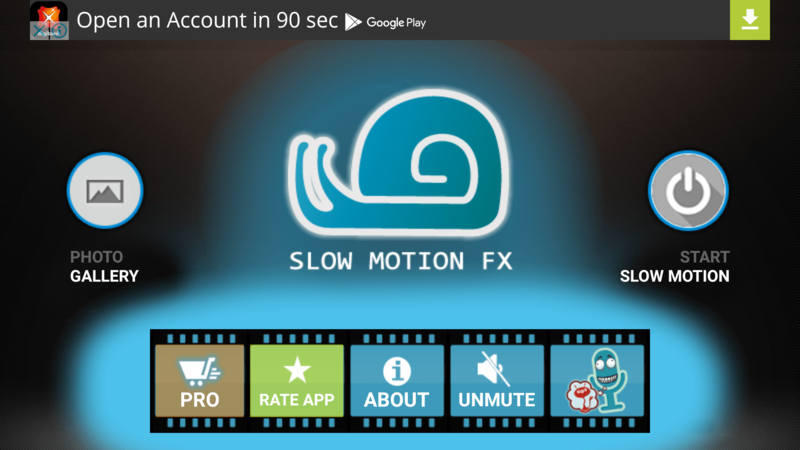 Therefore, we have a very simple and free Android app to record slow motion videos. First of all, install the Slow Motion Video FX app for Android. Once installed, open the app. You will hear some music (I found it very annoying) playing in the background, you can turn it off by pressing the MUTE button. To record/edit a video in slow motion press the START button. 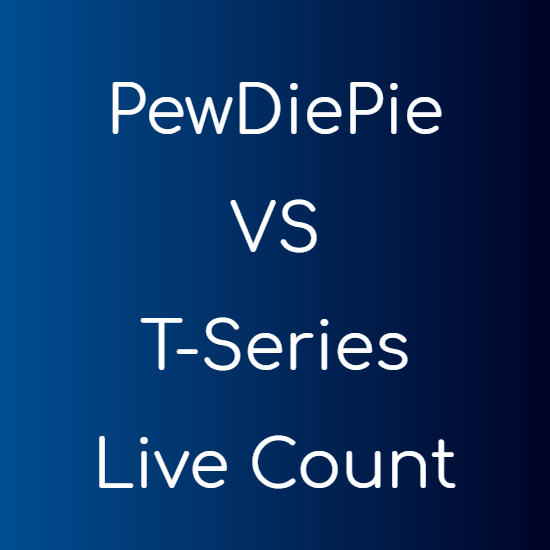 It will ask if you want to record a new video or edit an old one. Choose according to your need. In all, Slow Motion Video FX is a great app to record slow motion videos using a mobile phone that does not supports it natively. Not just slow motion, you can even record/convert videos and make them fast motion. You can create beautiful time lapse videos by speeding them by upto 5X. No. It’s free of cost. You can install it from Google Play.